888 Casino has been around for 20 years, back in the days when the iPhone was not invented yet. Launched in 1997, it has grown its portfolio into a huge powerhouse of entertainment. It is a multi-awarded operator owned by Cassava Enterprises, a subsidiary of 888 Holdings Inc., a company that is publicly traded on the London Stock Exchange. The operator is licenced by the Gibraltar Regulatory Authority and the Autonomous Administration of State Monopolies or AAMS from Italy. Today, 888 Casino mobile is home to more than 25 million members. It received the Gaming Intelligence Award for Best Casino Operator in 2015. Apart from working with software developers, it has its own internal team that creates games exclusive to the site. 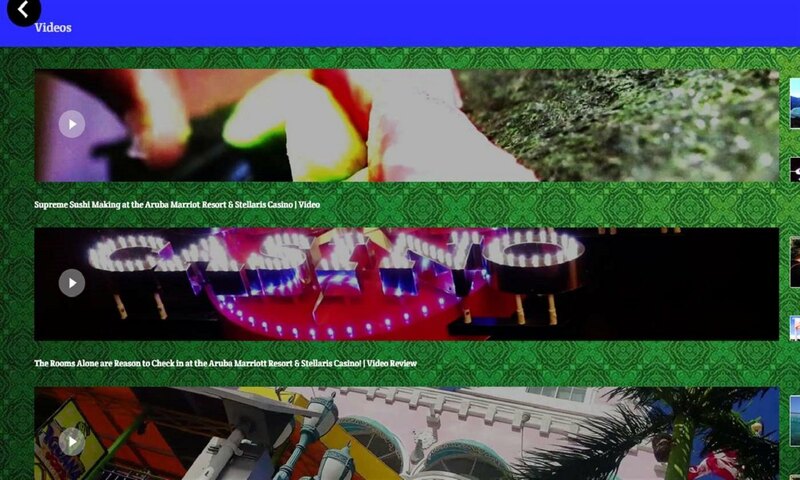 Currently, the casino is playable via the Android app. There is no application for iOS. To download, the app, you must go to Google Play, search for the 888 Casino app, and install. The android application only works in the UK and Ireland. After the installation, you can log-in using the same credentials as for the website. Even if you do not download the 888 Casino app, the game is perfectly compatible with any modern smartphone. This means that players can enjoy their games on the go with no requirement to install. There is no need to download 888 Casino app, especially if you are not from Ireland or UK. Blueprint GamingThe lobby offers a breakdown of the games that you can play. The categories and contents are discussed below. 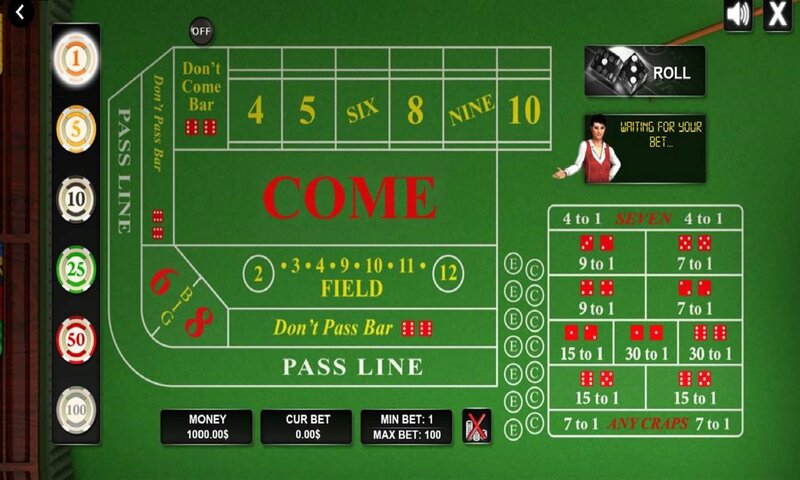 Casino Games – this is the area where you will find table games. 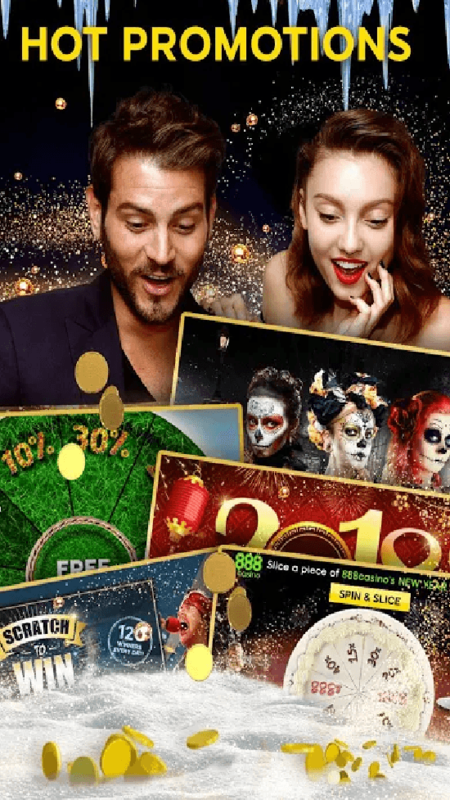 Once you are in the 888 Casino mobile site, choose this selection from the left and you will be presented several options to further narrow down your search. The selections are roulette, poker, blackjack, baccarat, and others like keno and deuces wild. 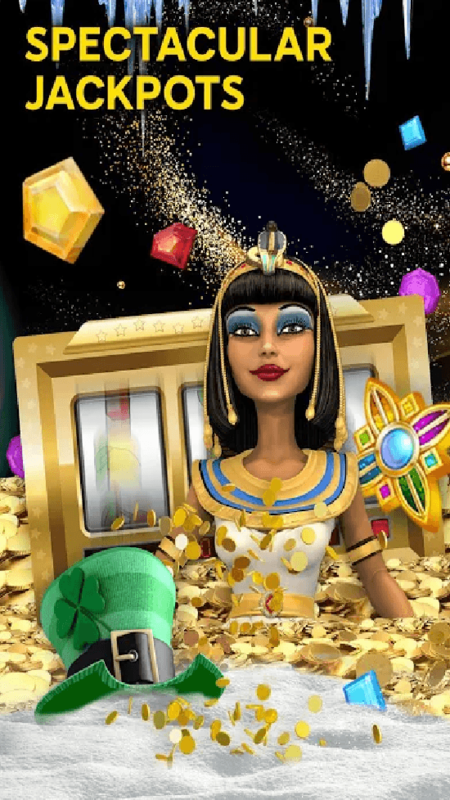 Slot Races – this is a fresh approach to 888 Casino mobile slots. Once you get to this page, you need to click Start Your Engine and log in to your account. It is a slot tournament that offers lots of free spins, bonuses, and free play rewards. The competition is all about who reaches the leaderboards per slot machine. The players are ranked based on the points they earned. A player earns a point based on the amount of his wager against a specific amount of time. Each slot has a different point system. Live – in this area, you will find 18 choices with live dealers. The ones available are roulette, blackjack, baccarat, poker, Dream Catcher, and Elite Lounge. 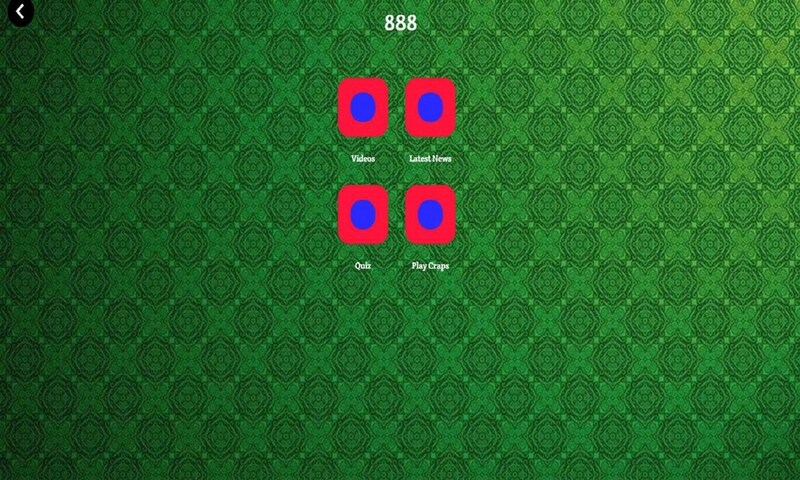 The game is playable on modern phone devices even if there is no 888 Casino mobile app. The operator is currently offering several promotions. Some are available to new players only. Below are the details. Welcome Bonus – the offer is a 100% matchup capped at $100.For premium players, the welcome bonus is capped at $1,500. However, the premium welcome bonus is to be made in five tranches, with each real money deposit having its own limit. See the table below for guidance. You can see here that to be able to get the $1,500 premium welcome bonus, you must deposit a total of $4,768. $18,000 Gold Rush – this promotion is a version of the welcome bonus. The difference is that it applies to all players. To opt-in, you must use the code GOLDRUSH upon deposit. You must also wager 3X before the bonus is awarded to you. The total of $18,000 of bonus does not apply to a single deposit. Like the welcome bonus, it has to be done in fiveIn total, you must shell out $13,350 to get the $18K bonus. 21st of the Month – this promotion applies to Multi-hand Blackjack. Your goal is to beat the dealer every 21st of the month. 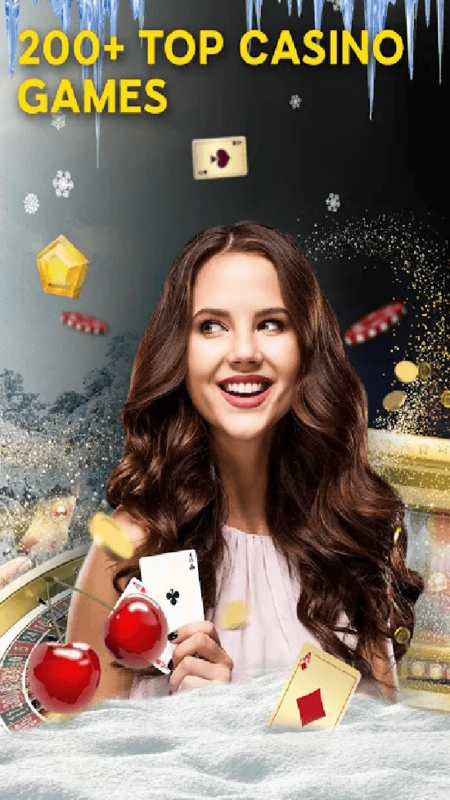 To participate, you must deposit on the 21st with the code Blackjack20, then wager at least 10X. 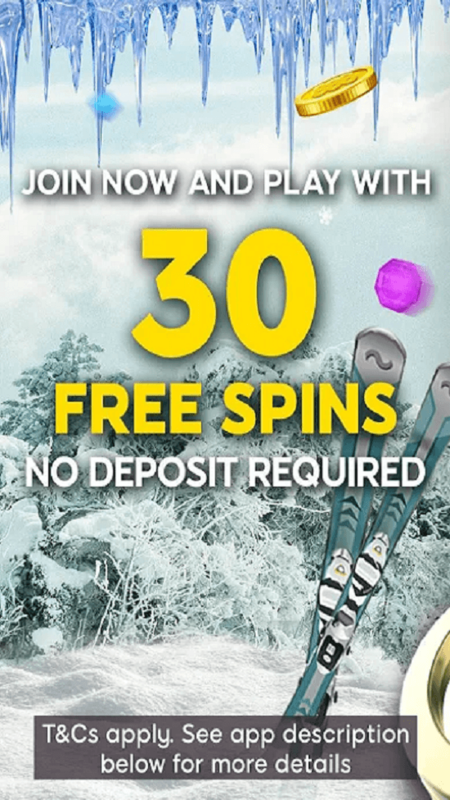 If you win at the end of the 10X wager, you will be awarded 20% of your deposit, but it is capped at $300.All bonuses have a default wagering requirement of 30X of the bonus amount. 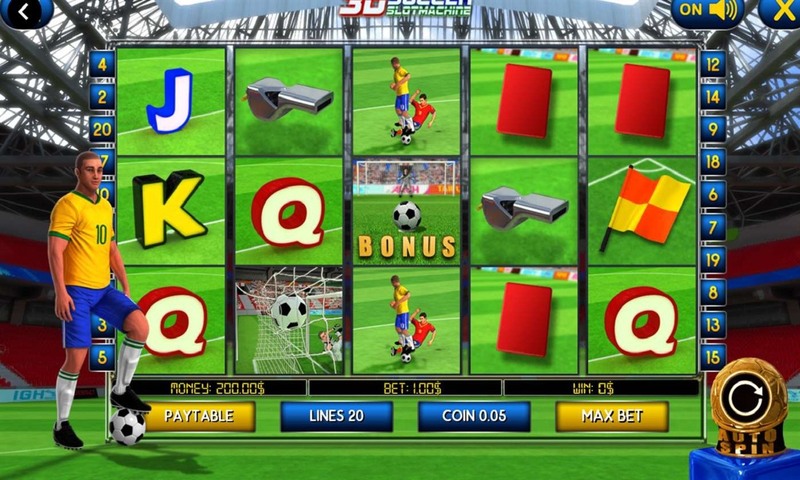 The player must also know that not all games have the same wagering requirement contribution. Below is a quick snapshot. Depositing can take some time, usually between instant and up to 10 minutes. Trustly can take up to one business day and bank transfers will take up to four business days. The minimum deposit amount is 20 in either EUR, USD, or GBP. To deposit, go to your 888 Casino mobile sign in then proceed to the Cashier section. Before withdrawing, you must submit some documents to prove your identity. These are photographic IDs and other copies of financial information proving who you are. Withdrawals can take anywhere between 2-8 days. Go to the 888 Casino mobile login, enter your details, and withdraw through the Cashier button. The default withdrawal method is the funding source. For starters, you can only withdraw the amount that you originally deposited from that funding source. Any excess can only be withdrawn to the following options provided that you have used any of them to deposit at least once in the past. The site uses a key encryption technology that allows its system to receive and send information over the internet securely. This means that the only software that can encode and decode your data is that of the operator’s. In addition, 888 and all its subsidiaries also store all personal and financial information in secure servers that use the latest firewall protection systems. 888 is no newcomer to the industry. With its 20 years of experience, it has created a site that has great graphics which also has a tie-up with its sister companies that offer sports betting and bingo. It has also made it easy for players to access. There is no need for a dedicated 888 Casino APK or 888 Casino app for Android or iOS. It is playable on any device, including a tablet, which has a browser, so the online experience is better. The only thing that it can improve is its customer support. It must add a live chat to make it easier for customers to get solutions to problems instantly, while they are playing.